Loss Prevention and Private Security class does risk assessment and practice scenarios with students taking on the roles of security management. The text used is a self guided study that presents case studies to help students discover the what if and what if not about asset protection. Campus surveys bring the book study to life with hands on analysis of the everyday world. 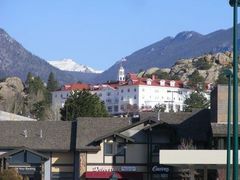 Business Management students did internships at the Stanley Hotel in Estes Park. Primary Instructor was Sue Mardock from Colby Community College with Dr. Lin Davis-Stephens in assistance. 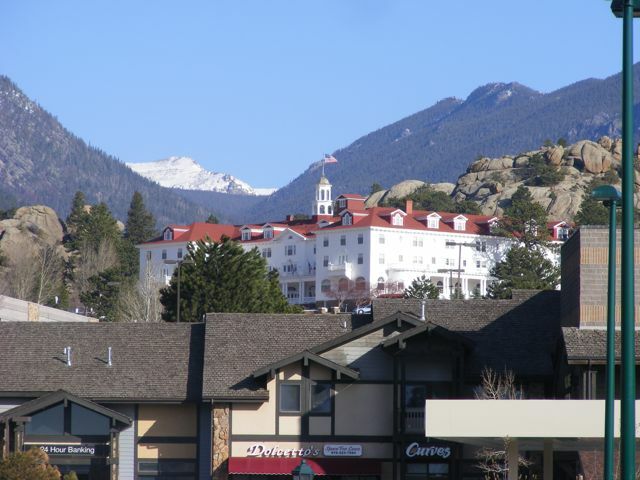 Bronson Scott, CCC Criminal Justice student, pictured to the right of Professor Mardock, performed private security duties for the Stanley Hotel for his security internship. Content of student mock scenarios, critical incident management, and practice drills. Case Studies, videos, links post here.